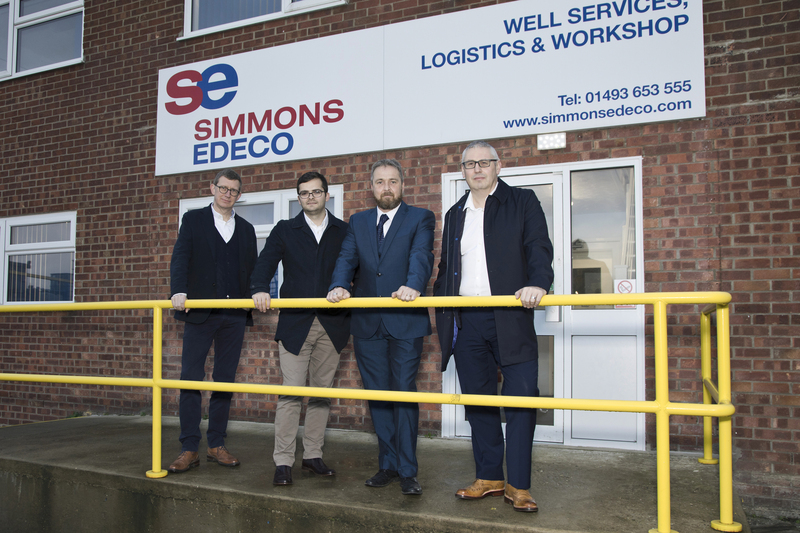 Aberdeen-based Well Centric has taken over rival well integrity specialist Simmons Edeco Europe. The deal, for an undisclosed figure, will create the largest independent firm of its kind in the UK, and will trade under a new the name of “Unity”. 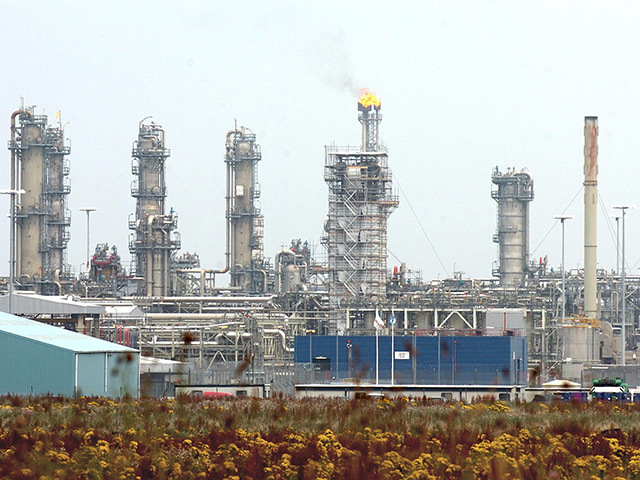 Simmons Edeco Europe has bases in Great Yarmouth and Esbjerg in Denmark, while Well-Centric employs 40 people in Aberdeen. The new firm will employ more than 120 staff across the three facilities. Gary Smart, Unity CEO said: “Together we are a great fit, having expertise and experience with all types of wellhead equipment, regardless of the original manufacturer. “As a dynamic independent provider, we are obsessive about the quality and speed of our work and determined to help our customers assure the integrity of their wells while reducing their costs. “Together we are also a stronger, more resilient market player, with a full-service capability and a growing technology portfolio. 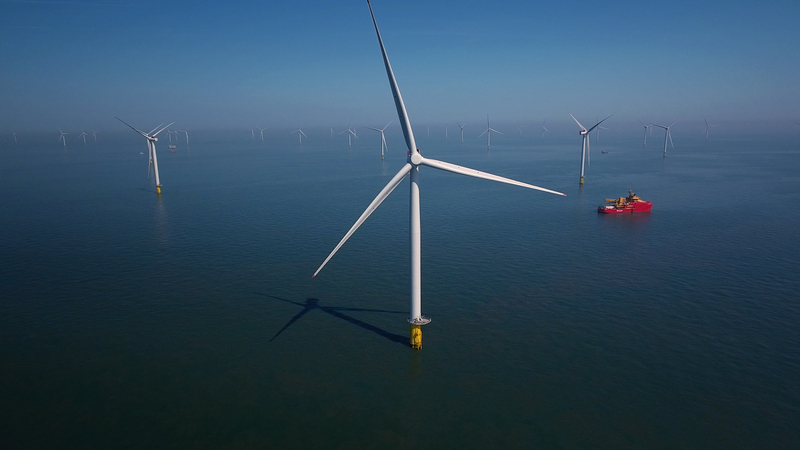 Stuart Ferguson, CEO of Unity’s parent, FrontRow Energy Technology Group, said:”We are excited to see the formation of Unity as part of our group, working alongside ClearWELL, Pragma and Well-SENSE.